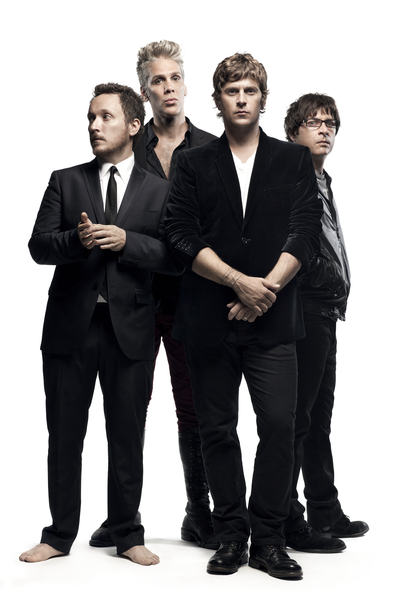 The lyric video for Matchbox Twenty's new single "Our Song" is out now! You can watch it on oliveBook here. Sing along on tour this summer! What's your favorite lyric from "Our Song"?